This place was designed to celebrate coffee. 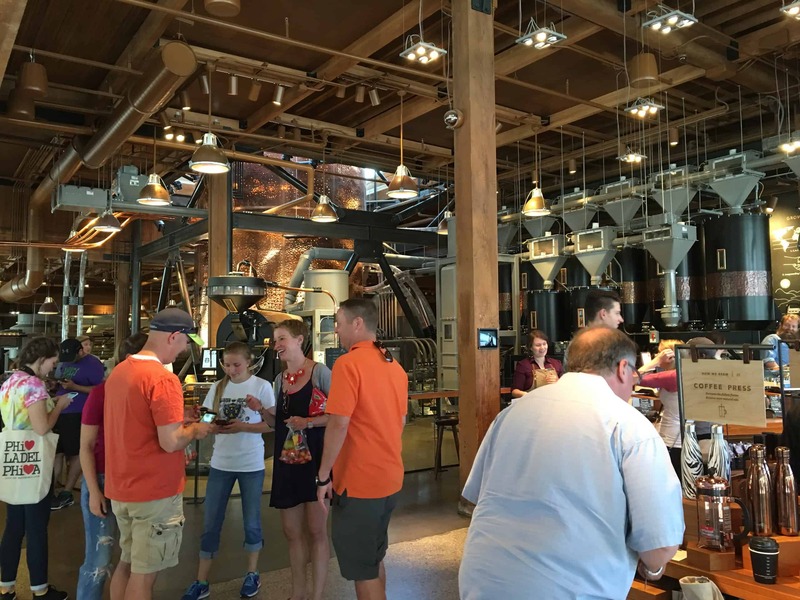 The people giving demonstrations in the middle of the room were high energy and witty, and the staff serving coffee were amiable and helpful. 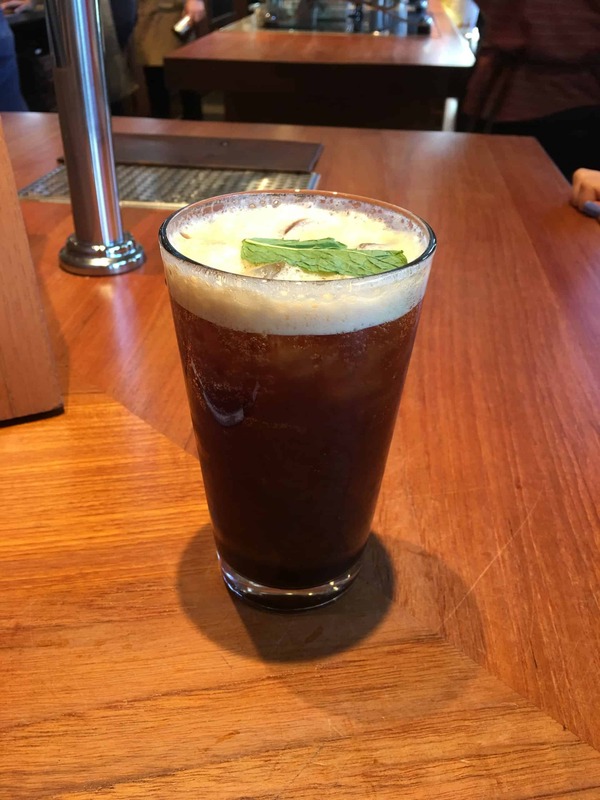 I ended up trying the cold-brew flight, which had both their regular cold brew and their nitro cold brew, along with the iced sparkling espresso with mint (which Ben and I agree should be called the coffito = mojito+coffee). 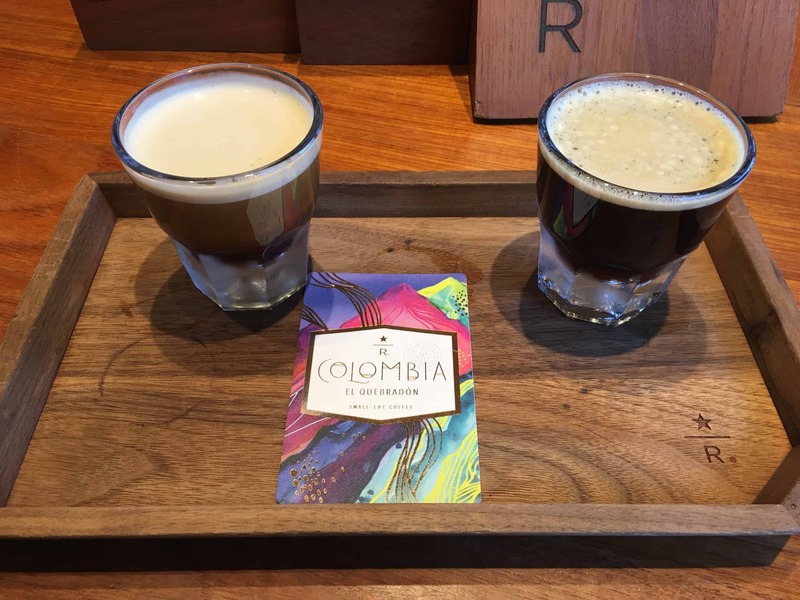 I absolutely loved the nitro cold brew, and will be first in line if they roll it out to other Starbucks locations. 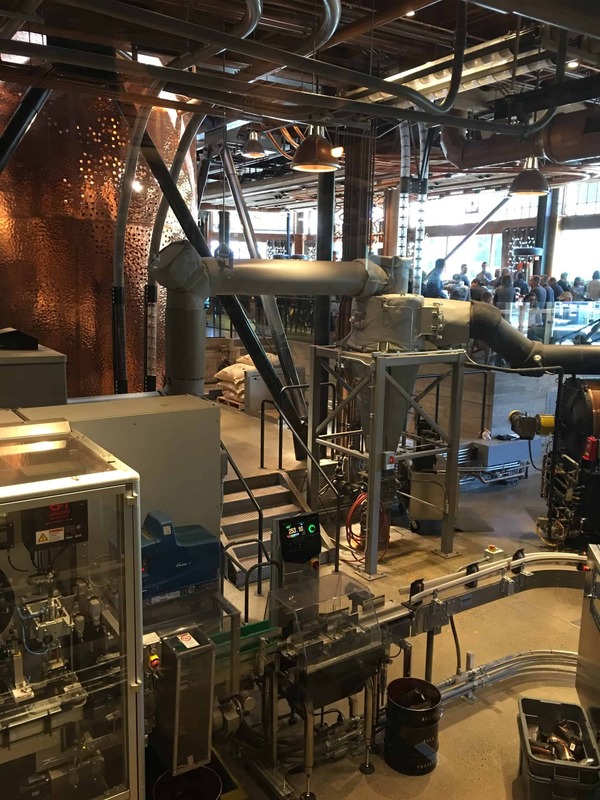 Hint, Hint, Starbucks…..